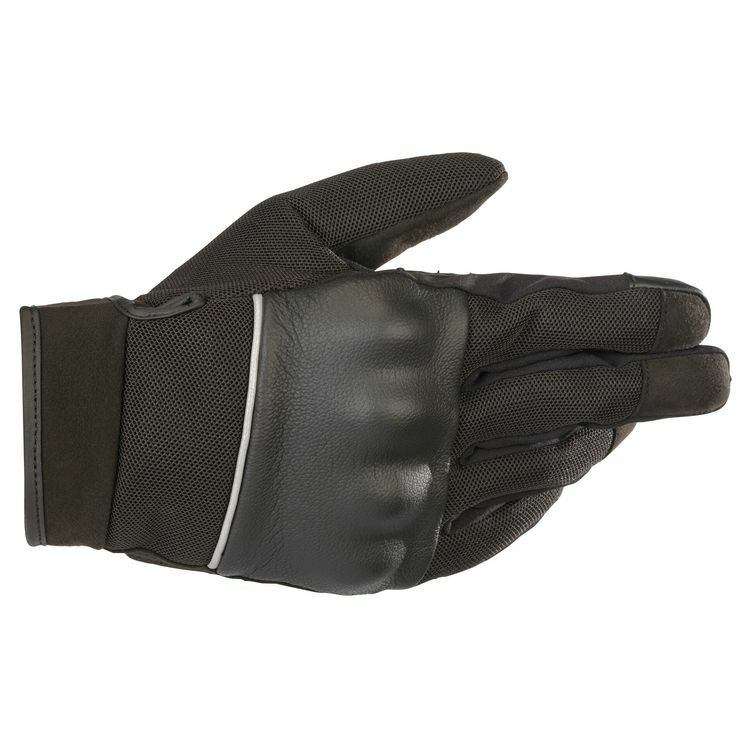 The C Air Gloves from Alpinestars are a vented summer glove with a short cuff. The C Vented Air have an urban styling, making them ideal for rides around town or commuting to work. The back of the hand is made from a combination of leather and stretch mesh, while the palm is synthetic suede.